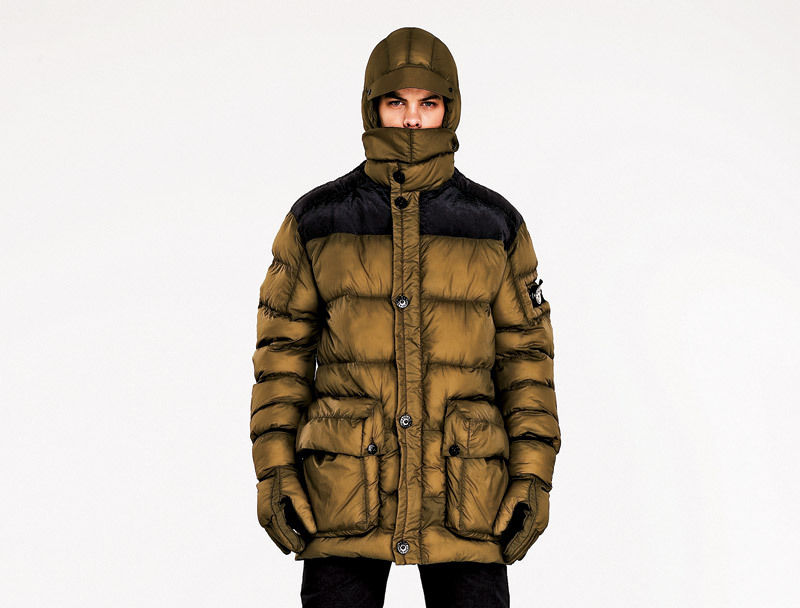 High-end Italian sportswear label, Stone Island, teamed up with Argentinian fashion designer, Aitor Throup, to design a stylish and functional jacket as part of their Modular Anatomy project. The Modular Anatomy concept challenges the traditional patterns of garment construction by generating individual modules that reflect the complexity of the human body. Each module is dependent upon the other to create the ultimate ergonomic product. The first piece to come out from this project is this down jacket. Each segment is a down-filled cushion that is stitched together with a special method that eliminates excess stitching bulk. The jacket comes in a yellow and black combination, and it looks like it could even protect the wearer from a raging storm. Throup’s unconventional approaches will be a great compliment to Stone Island’s history of innovation.